How lucky we are to be able to drive to the Pyrenees within 2 hours from our house. I was told that especially Vall de Nuria should be such a beautiful place. So every day we are looking at the snow mountains in the distance and yesterday we thought why don’t we just go. So we packed some things for the night and we set off. The way to the Pyrenees is just beautiful, you see the mountains coming closer and closer, I felt like a Japanese tourist shooting every detail. We wanted to see the snow before it was too late since it is already the beginning of April and we did it, we found it. We drove to the skislopes of La Molina and were so happy. Of course we made selfies with all that beautiful snow behind us. We stayed the night in a nice hotel in Ribes de Freser where the river Freser with its icecold mountain water runs through the village. The dinner in the hotel was perfect and we slept with the sound of the river and seeing the moon and the stars through the roof window. The next morning we decided to go and visit Vall de Nuria. After a full breakfast and a picknick to take with us we said goodbye and followed the river upstream. Along the road you can see the railway that goes up to Vall de Nuria. 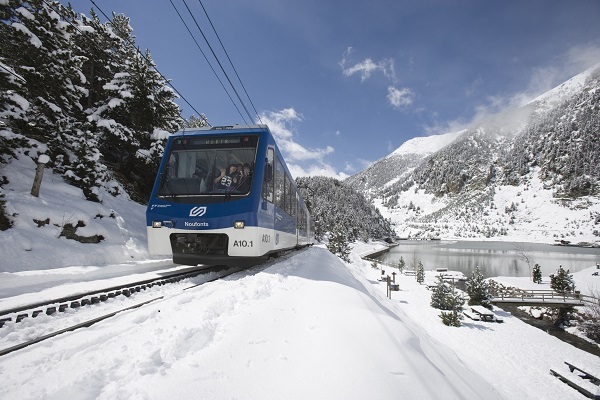 In fact we found out that it is the only way to get there so we parked the car at the lovely village of Queralbs and boarded the train. 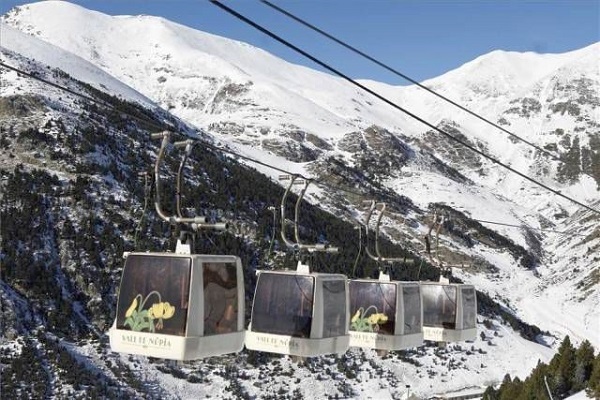 Vall de Nuria sits above one of the highest points of the Ribes Valley and it’s surrounded by peaks of almost 3,000 metres from which flow a multitude of water sources and torrents. The train journey is amazing and when we stepped off we felt like we were on top of the world, what a magnificent place. There is a chairlift (I did it although I have vertigo but hallelujah it went just fine) which will bring you even higher up. Nature at its best and we were so lucky to be there and have an unforgettable picknick on top of the world. Two times a week I go to Palamos to see Teresa, my Spanish teacher. The lesson consists of half an hour conversation and the other half grammar. We speak about all kinds of subjects and consequently end up laughing a lot too. The conversational part is very important and in a way also frustrating because you want to say so many things but looking for words. 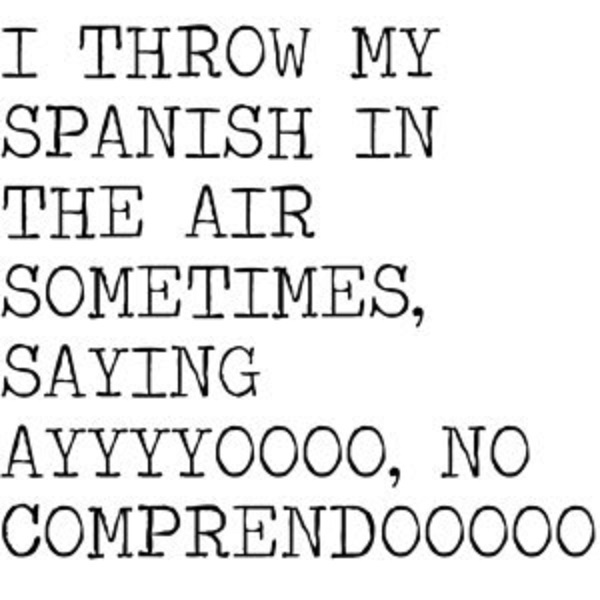 Especially for Vicky, my friend, who is also in the class, it is hilarious the way i am making throw away gestures and whistle at the same time to explain what the rest is not understanding. Anyway the good thing is that according to Teresa we are making progress (also my hairdresser told me this, she does not speak English so that is a challenge not to return home with a pixie cut or half of your hair shaved off). 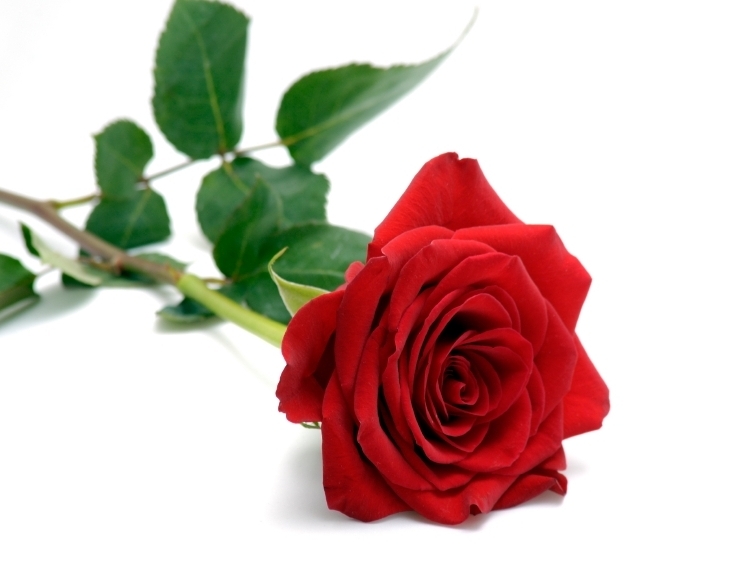 My dear friend Irina gave me such a beautiful and original birthday gift. 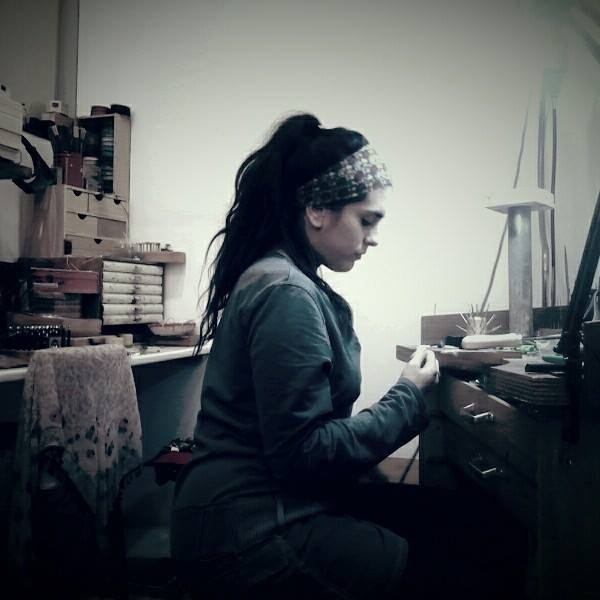 A voucher to “Make your own keepsake piece of jewellery” at the workshop of Sana López Abellán. Sana is an anthropologist and jewellery maker from La Bisbal, which is about 10 km from where we live. Ok a year older (and hopefully wiser) but it was a great day. The weather was just perfect and my wish was to go on our bicycles to the beach and have a picknick. 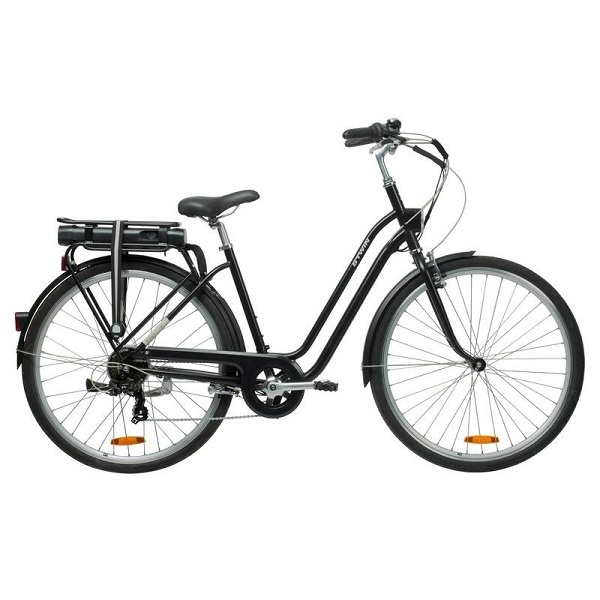 For me to suggest to go on the bicycle is exceptional but I have to add that I got an electric bicycle from my “Amor” for my birthday. He always knows what I need and it is just fantastic, even the road up to our house which normally I can only do by foot or by car I can do now easily and even whistle or sing along the way. So happy with my electric wheels and so I suggested to go on the bikes to the beach knowing that going home will not mean extreme sweating and needing an oxygen booster pump. I can recommend it to everyone who likes to ride a bike in a mountainous and hilly area and also enjoy it. Last week when I was dozing a bit on the sunbed in the garden something flew by me very closely and stopped a few meters in front of me. I saw this beautiful bird which when it saw me suddenly put up a beautiful crown. Never seen anything like it, tried to make a photo but it did not come out clear enough. 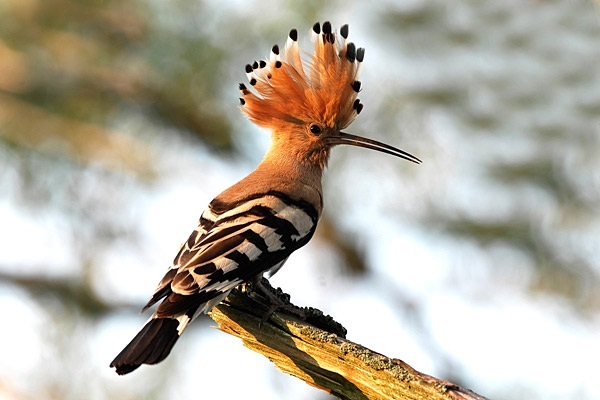 In such cases we consult Google and the answer to my search “bird, striped, crown” resulted in the Hoopoe bird. It makes a distinctive sound “Hoophoophoophoop” and when I heard it the next day we took the binoculars out and found it in the garden of the neighbours. What a beauty, every day we do the “hoopyhoopy” song trying to lure him into our garden. The second definition for El Romero is pilgrim. And that is what nearly a million people from across Andalucia and the whole of Spain do every year, being a pilgrim. 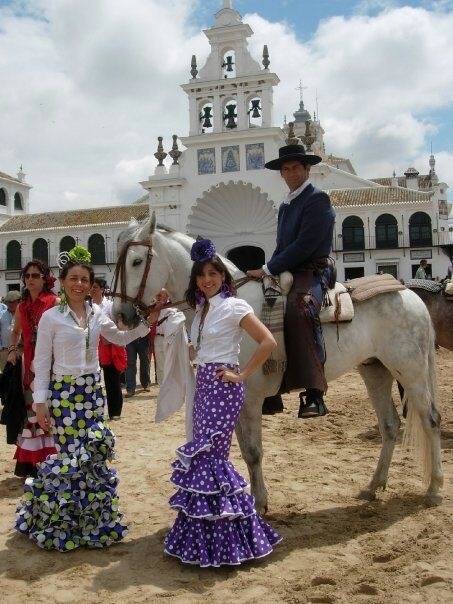 El Rocio is the most important and most colourful pilgrimage which follows on Semana Santa. It all takes place halfway between the provinces of Huelva, Seville and Cádiz, in the Natural Park Doñana. A labyrinth of land and water that shapes the marshes, spectacular lakes and channels, reserves and pine forests, streams and banks, dunes, beaches and cliffs. On horseback, carriages pulled by oxes, on foot all kinds of ways to get to the tiny village of El Rocio where every year the Virgin will be carried out of the church into the crowds. I have experienced this pilgrimage all by chance, being on holiday not knowing anything about it but told by the kind lady of the hostal to go and see it. She said, just put your thumb up and somebody will stop and take you along. And so it went and it was one of the most unforgettable holidays of my life. To give you an impression have a look at the below photos, but you really have to see it live to believe it.